Nature photographers are schooled to shoot on the edges of weather-the transition from nice to storm and storm to nice can add colour, shape, beauty, and with frequency, drama, to skies. In the post-modern environment that characterizes the 21st century, the only absolute is constant change, most of which is driven by technological and economic transitions. Some of these can come at a very rapid pace. For example, just take a look at the changes taking place within the camera industry-the “new, better, different” model is often introduced within a year of its predecessor. Other transitions move a bit more slowly, but nonetheless take us from here to there-the movement from film to digital capture is an example of this. Such dramatic shifts in technology are also often accompanied by equally dramatic changes to the economic landscape-as technological innovations become more mainstream and accepted, prices are often driven downward. Again, the camera industry is an example. When digital cameras were first introduced, they produced approximately 1 mp images and cost in the 20-30,000 dollar range. Now everyone with a cell phone has a camera with many more megapixels and they certainly cost nowhere near that amount. 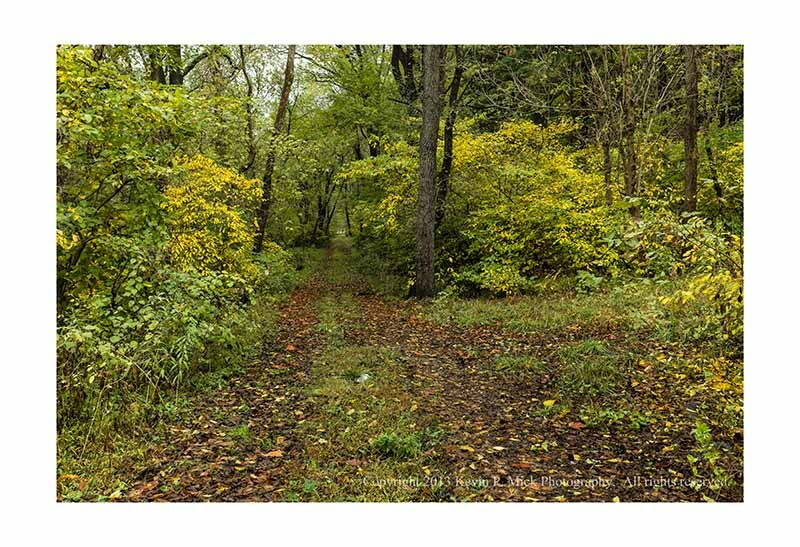 Such changes often mean some in the business are no longer able to compete, Kodak is just such an example, and end up going out of business. The movie rental business is another example of the economic impact of technological change. The migration from videotape to DVD to streaming over the internet has been a steady progression. 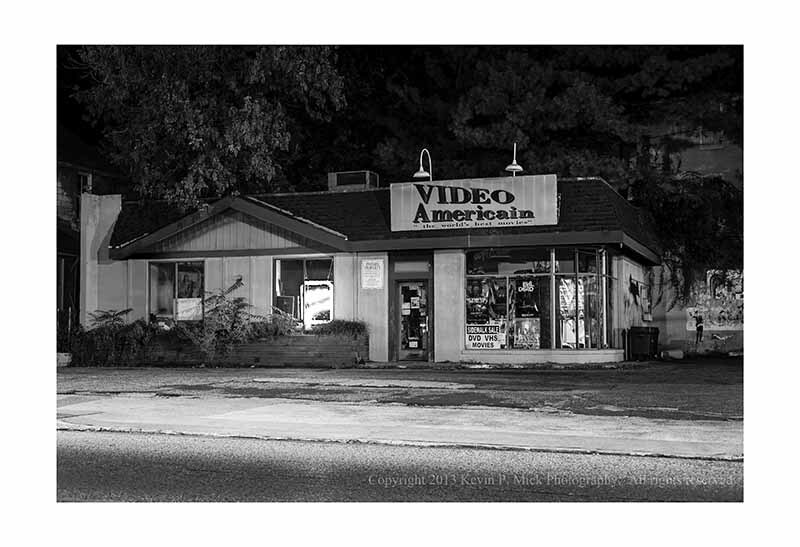 A local example of a consequence of this transition was the recent announcement that Video Americain, the last video rental store in Baltimore, is closing-one of the local public radio stations, WYPR, filed this story. 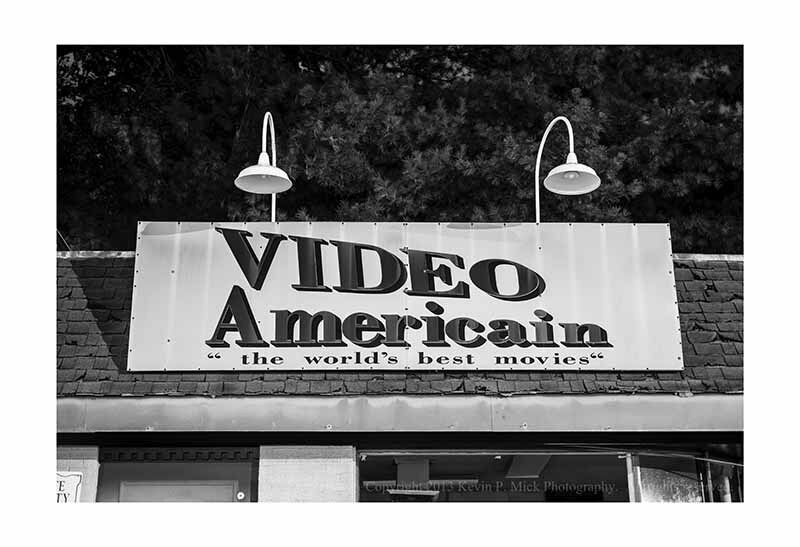 I have not much more to add other than it was always a pleasure going to Video Americain to select movies. While Netflix certainly does have an enormous selection of movies, what it does not have, and assuming you desire this, is the human interaction and pleasure that comes from discussing movies. There was also something special about going into the store, perusing the racks, and reading the cases. Some of that was the immediacy of the transaction-if a movie was mentioned on NPR, stopping by the store would often lead to the gratification of viewing it that night. Yes, Red Box is just as quick, but as the sign above says, Video Americain advertised “the world’s best movies”. That is certainly a claim Red Box can not make. Thanks for the movies Video Americain. And so the rains did come… as much as 2.52 inches fell on 10/10/13 and up to 3.20 inches was falling on 10/11/13 as this post was being drafted. It is important to note that these were the two largest amounts recorded for these periods and they occurred in different parts of the state of Maryland. 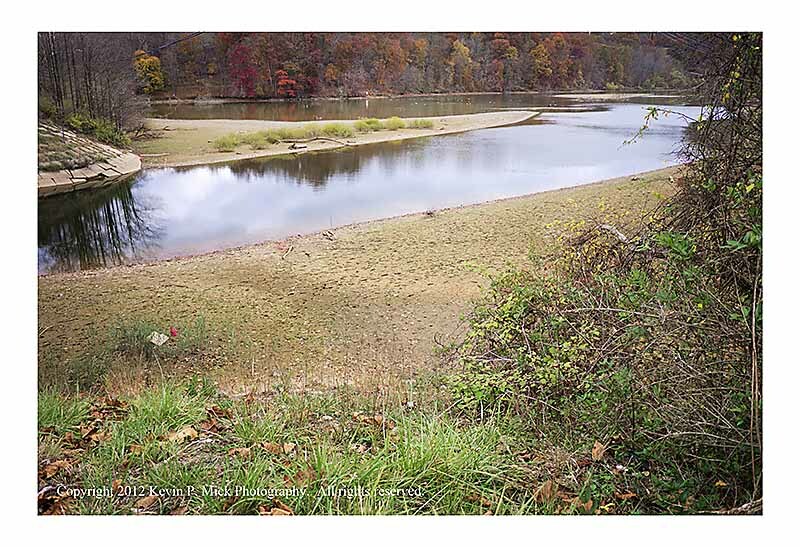 It has been awhile since we have seen this amount of rain, and Liberty Reservoir is better off for it. In fact, this photograph was made today and the water level has already receded noticeably from yesterday. The rain was needed and the grasses and leaves appear to be much greener than prior to this storm. It certainly looks like I will have to cut the grass at least one more time-I thought I was finished for the season. The downside of such a large amount of water falling in a relatively short amount of time is the degree of run-off that occurs. 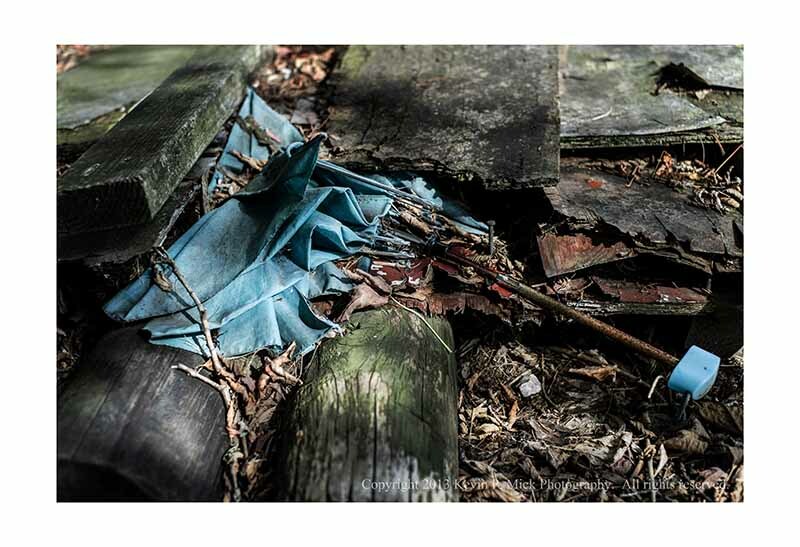 The natural ground is unable to absorb the moisture and the built environment provides no chance for absorption and so the water skates along surfaces and takes the top soil and trash with it. 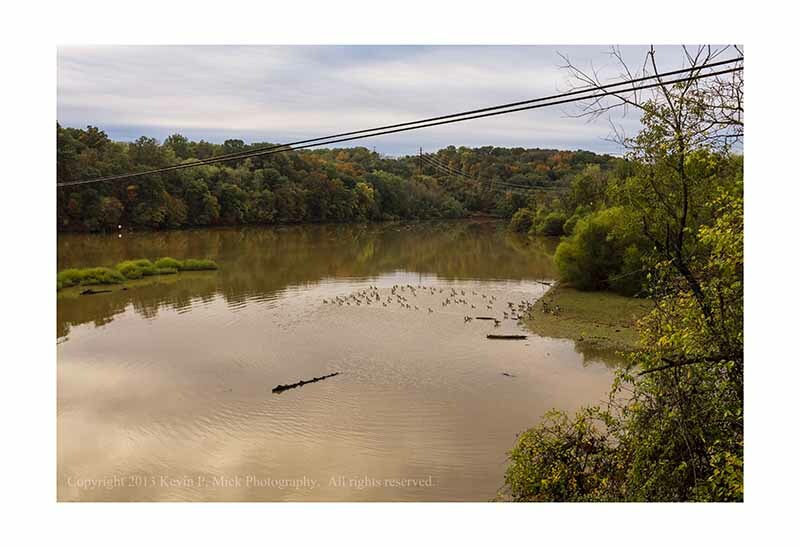 Other pollutants are also washed into the waterways, and it is for this reason that earlier this year the state of Maryland enacted a “Rain Tax”-this link is an explanation of the tax and its history. Run-off into the Chesapeake Bay has led to a great deal of pollution and the development of aptly named “dead zones”; therefore the Environmental Protection Agency has established limits in an attempt to return the Bay to a healthy state. This tax is the result. It is always interesting, and not a little distressing, to see the manner in which climate change, our lifestyles, and the environment interact to create such a synergy of consequences. And those consequences take many different forms. 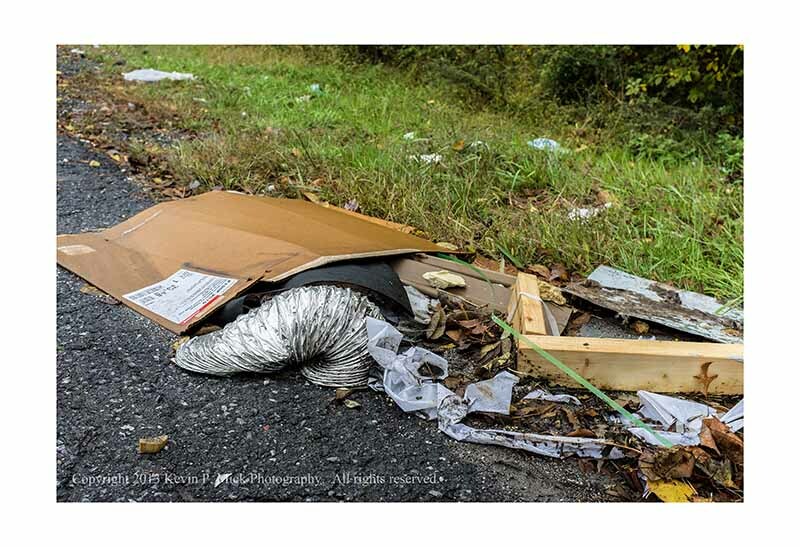 For instance, we continue to purchase stuff that is casually, or not so casually, thrown away leaving detrius along roadways and in neighborhoods, thus creating unsightly trash. Our lifestyles and products are based around the consumption of fossil fuels, which contribute to the heating of the planet and these changes to the weather systems around the globe. Then folks become unhappy with “cap and trade” proposals on a large scale or taxes on a local scale when used to offset said lifestyle choices. Indeed. This has turned into quite a dry summer. According to the ABC StormWatch7 WeatherBlog, the Washington, D.C. area has not had any rain for the past 11 days, and is down 4 inches for the past 4 months when compared to typical weather patterns. It is significant to note that while researching this particular post, I attempted to access the National Oceanic and Atmospheric Administration (NOAA) website as this is a very reliable and important source of weather information. I received this message indicating the NOAA has been largely shuttered due to the partial shut-down of the Federal government. I had been wondering what would happen if Tropical Storm Karen morphed into a hurricane and damaged the coast as the Federal Emergency Management Agency (FEMA) has also been affected by the partial shut-down-as had virtually everything with word “Federal” in the title. President Obama and FEMA have begun to recall furloughed workers in response to the threat posed by Karen. Interestingly, as Karen has moved north, it appears it has “…lost its battle with dry air and disruptive wind shear.” according to AccuWeather.com. That lack of moisture appears to be beneficial in this particular case with this particular storm. It does not mean, however, that the Gulf Coast will remain unscathed by Karen as its rains will be heavy and may result in local flooding. The extended forecast indicates the possibility that the remnants of Karen will push north and then meet the storm system that has buried the upper mid-west leaving the Black Hills in South Dakota with over 3 feet of snow and hammering Nebraska and Iowa with up to 9 tornadoes. This feast or famine pattern to the weather may be due to changes in the jet stream, as discussed here. 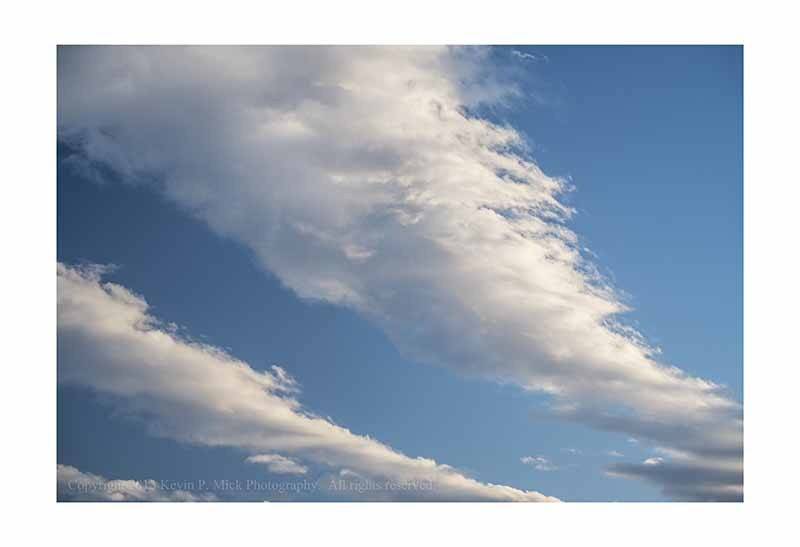 This is an important story because the jet stream plays a major role in weather patterns around the world, and Jennifer Francis is quoted as saying this change may be due to the warming of the planet as a result of climate change. More importantly, there is often a disconnect between what people think with regard to climate change – a recent survey in the United Kingdon indicated that 19% of the respondents did not think the Earth’s temperature was rising – and what the science says. The Intergovenmental Panel on Climate Change (IPCC) issued their most recent report, which indicates that the overwhelming amount (95%) of scientific evidence verifies the dramatic change in global CO2 and methane levels (these are the two main greenhouse gases) in the atmosphere, which then results in a rise in global temperatures. In 2015, the UN will meet to further discuss the heating of the planet and how, and/or if, countries will respond. Time will tell if any meaningful results come from such talks as they have been going on for years (in Durban, Copenhagen, and all the way back Kyoto) and the planet has continued to warm. Please read this article from The Guardian as it is a nice synopsis of the issue. Locally, we will also have to wait to see if there is, in fact, any rain to fall. The forecast for today does include the chance of storms.